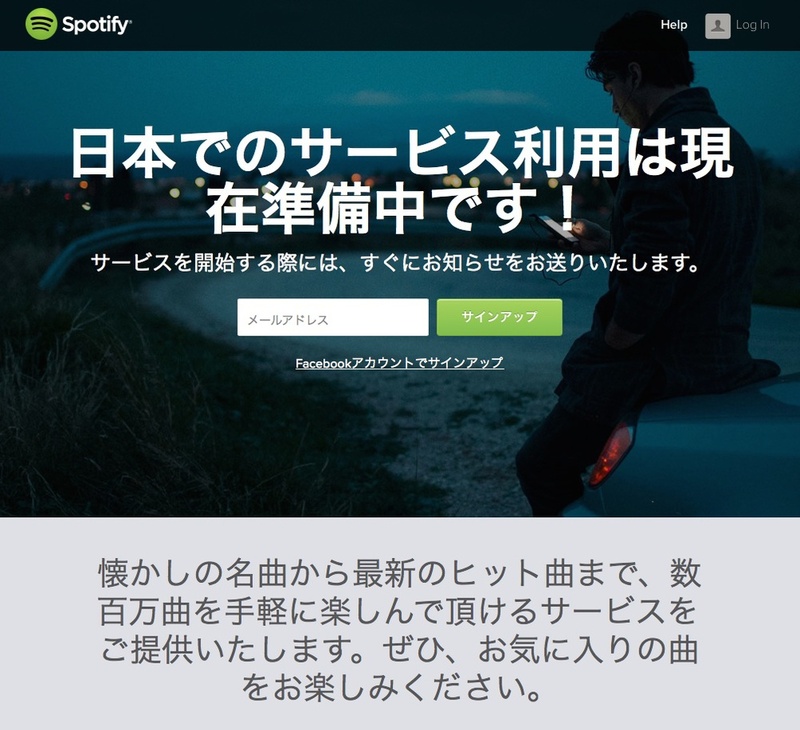 The two streaming services that are available are solidly Japanese-oriented: Sony Music Unlimited and Recochoku. Yeah, I know, I’d never heard of them either, despite living here. In an article from last year, Recochoku was featured in the Japan Times in an article about streaming services. It was originally only available for Japanese feature phones from the surprisingly “ancient” (in ’net terms) time of 2001, per The Bridge. 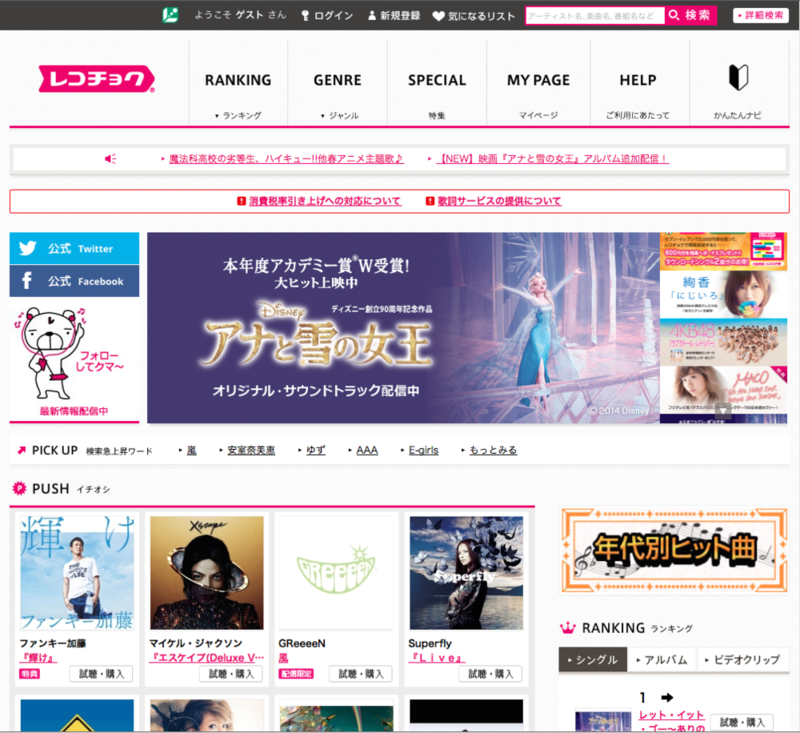 Recochoku is an affiliate of Avex Group, a holding company for multiple entertainment subsidiaries (Japanese-language page). Sony and Avex alone represent roughly 18% of all Japanese music sales, and I wouldn’t expect either organization to voluntarily participate together in a unified streaming service unless there was an enormous upside for them. And they’d still probably insist on running their own competing services. Given how the Japanese market usually works, and particularly how Sony chooses to operate, I wouldn’t hold my breath waiting for any foreign incumbent to make inroads in the market. The only one that might have a chance is Apple, and that only because of the popularity of the iPhone and existing deals with distribution through the iTunes store to provide leverage. Beats music alone would have been a total non-starter in Japan. With Apple’s support? It probably still won’t be available for years, if ever.